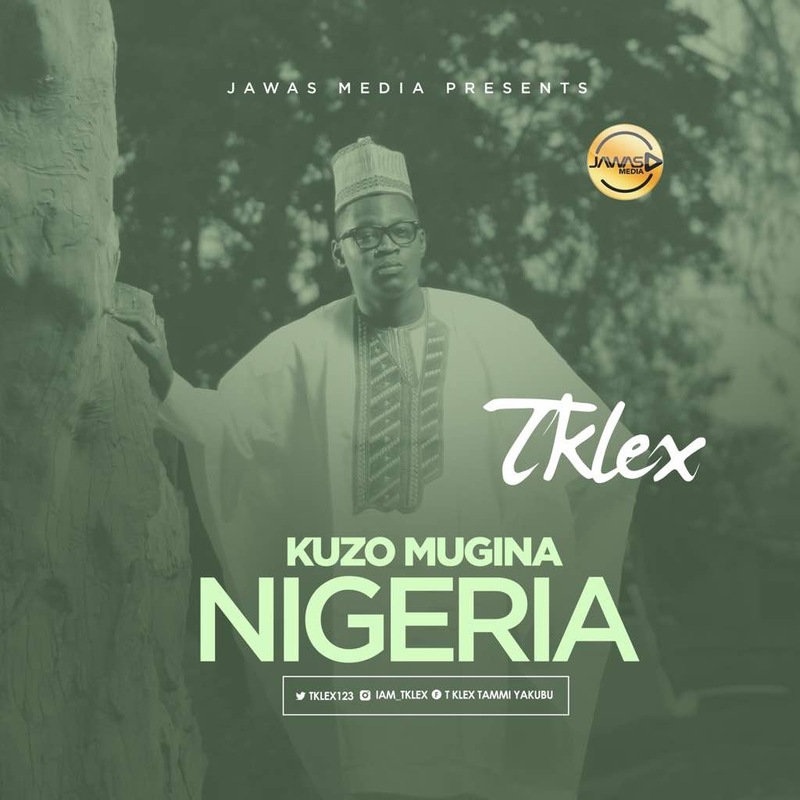 Renowned Gospel music producer and artiste T-Klex has come with a new single “Kuzo Mugina Nigeria” which means (Come Lets Build Nigeria), it’s in the tribe Hausa a major language in the Northern part of Nigeria. T-Klex is a renowned music producer based in the in the federal capital territory of Nigerian, A very creative music artiste who hails from the northern part of Nigeria, Adamawa to be precised, he has worked with renowned artiste like Solomon Lange, Steve Crown, Morell, Chris Morgan, Steve Willis to mention a few. He is a husband to one wife and they are blessed with two boys.